Send Season's Greetings with this divine Christmas hamper. 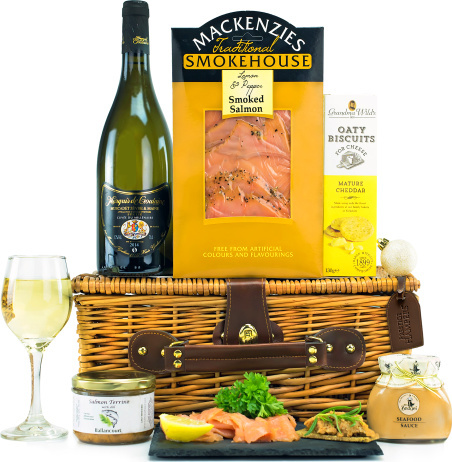 We have carefully selected the contents of this hamper to provide lucky recipients with a taste sensation! All elegently presented in a lovely wicker basket that can be reused long after the scrumptious contents has been enjoyed.